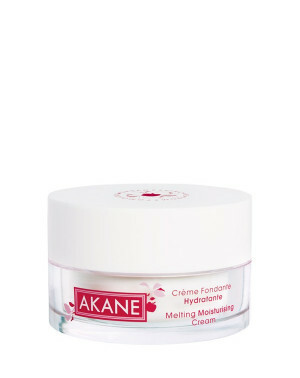 A cream with a unique texture that melts on the skin for immediate comfort and freshness. 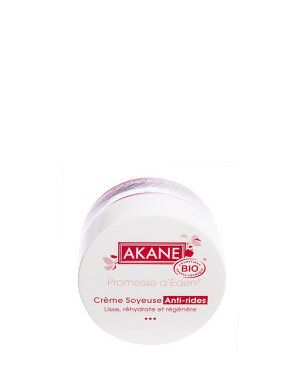 Its formula moisturizes intensely and protects the skin from external aggressions. Sip of water, it finds softness and suppleness. Paraben free, silicone free, PEG free, phenoxyethanol free. 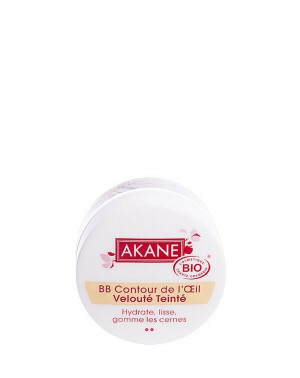 A BB organic cream 3 in 1 with velvet texture. 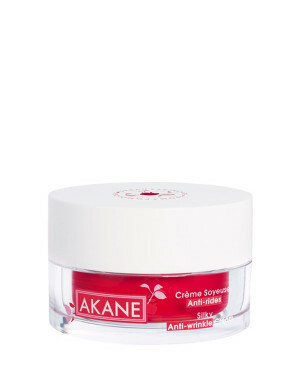 It smooths fine lines and erases small imperfections. Its formula moisturizes perfectly and its apricot shade wakes up the radiance of the complexion. Suitable for medium complexions. Formula without PEGs, without silicone, without mineral oil, without paraben, without phenoxyethanol. A touch of care, a touch of makeup! Enhance your clear skin by adopting the Asian porcelain complexion. 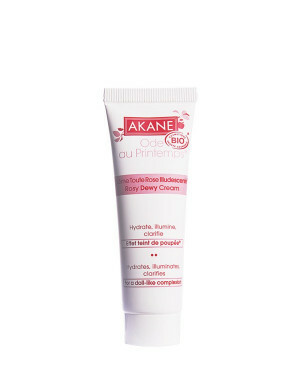 This tinted cream moisturizes the skin, instantly illuminates the face with a rosy glow and clarifies the complexion day after day. Suitable for fair skin. Paraben free, silicone free, phenoxyethanol free, PEG free, mineral oil free. A daily essential, this pink balm that is suitable for all skin tones, moisturizes, highlights and enhances lips and cheekbones with subtlety and lightness. Fresh complexion and good looks guaranteed! 100% natural origin formula. Specializing in the manufacture and sale of cosmetic products and organic facials , our brand offers several references imagined in our Paris office and made ​​in Lunel, a town in the south of France. All our cosmetics are environmentally friendly and contain natural ingredients. So you can keep your skin without irritation, moisturizing and cleansing it with healthy products. This will allow you to sublimate and make healthy glow. 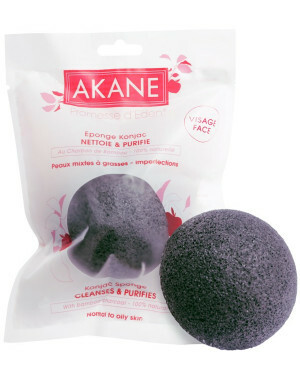 Moreover, opting for Akane, you get a range of quality items sold at accessible prices and is suitable for all skin types. So if you too says no to solvent or noxious chemical component , quickly discover our range on our site! 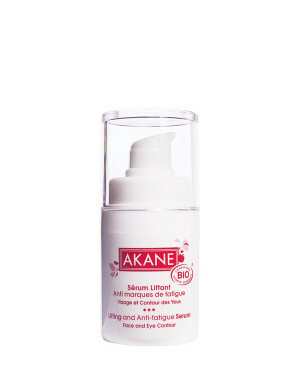 With a few clicks, you can order our products and learn more about their active ingredients and their benefits. 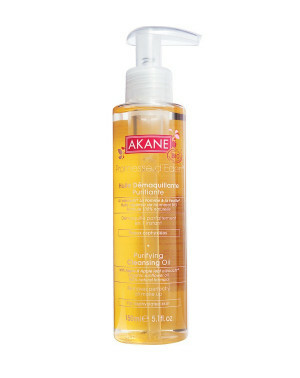 You will find a selection of make-up removal with a floral water, a cleansing gel and purifying cleansing oil. To learn the art of layering, it's ideal! We also offer a moisturizer, a night mask, organic anti-aging and some makeup products such as BB cream, a lip balm and eye contour. And if you have questions or if you need advice while shopping, please contact our team. You can reach us by phone or send us a message via our online contact form.